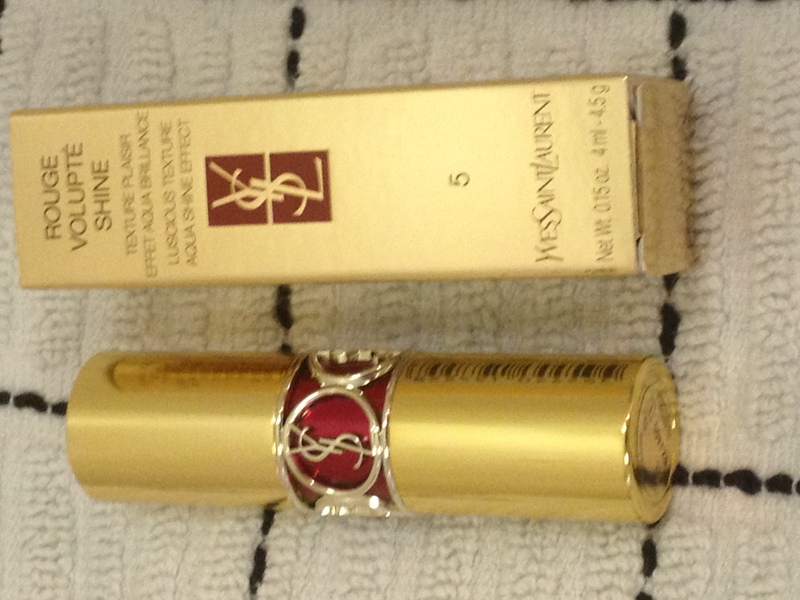 I was at Sephora recently and decided to finally splurge on a YSL lipstick. I was a bit nervous because I’ve heard that once you try one, you’re hooked, and I can’t get addicted to a product that’s $34 a pop. But I had a gift card, so that makes it OK, right? I’ll first state the obvious: the packaging is gorgeous. Everyone’s seen it. Everyone’s talked about it. But seriously, look at it. I saw that there was a new-ish line out (Rouge Volupte Shine rather than Rouge Volupte Silky Sensual Radiant), so I decided to check that out. 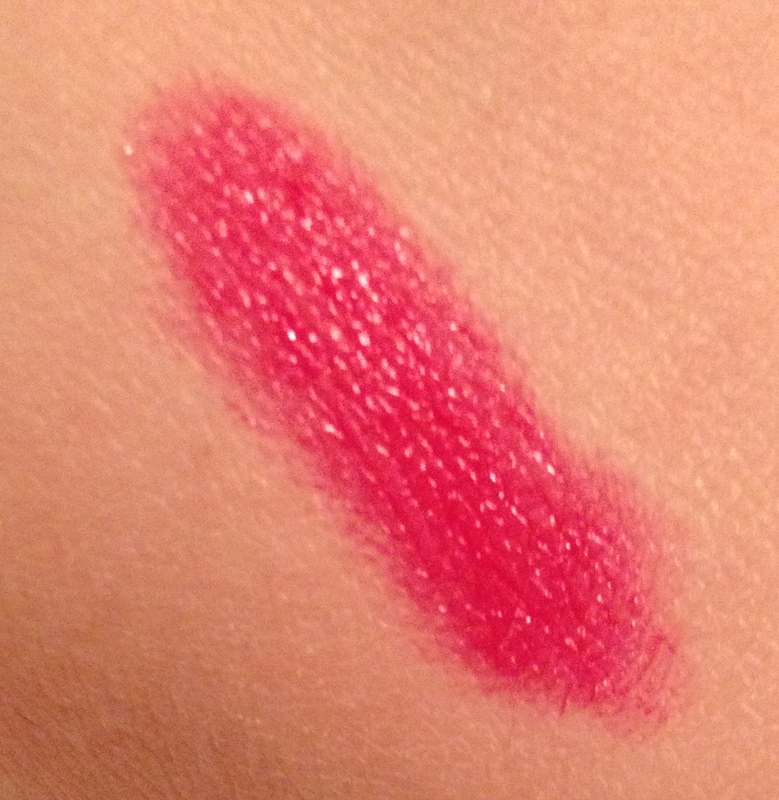 I decided on #5 “Fuchsia in Excess,” a beautiful bright cool-toned pink, and apparently it’s a Sephora exclusive. I like to think of the color as the summer version of a berry lipstick, which will be great for spring and summer and could even transition well into the fall, if I’m brave enough. We shall see. The color payoff is awesome, and it does really stay all day. 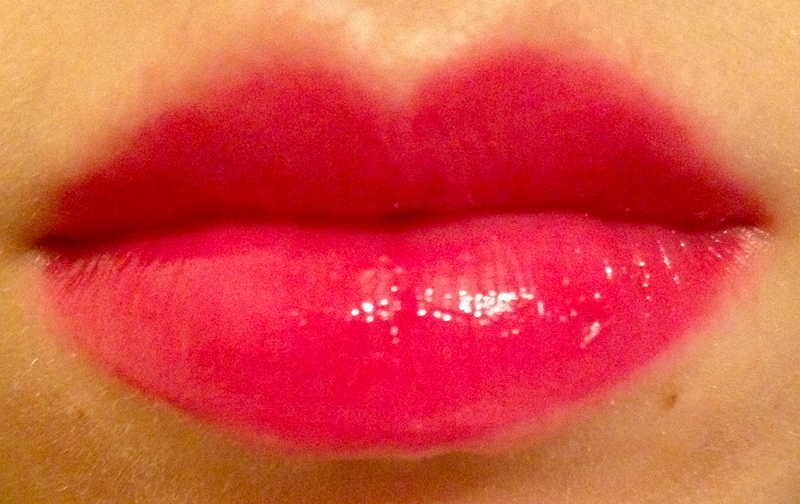 It goes on VERY creamy, so I suggest a lip liner to keep it in its place. When it sets, it feels lightweight and slightly sticky, but there’s little to no transfer. The best part, though, is that after taking it off, my lips feel pretty much exactly the same as they did before I put it on. I was super impressed! Yes, this lipstick is pricey, but it’s a high-quality product that’s worth trying. If you get a color that you can get a lot of use out of, I bet you’d quickly forget about the $34 price tag. Or, you can be like me and wait for a nice relative to send you a gift card.